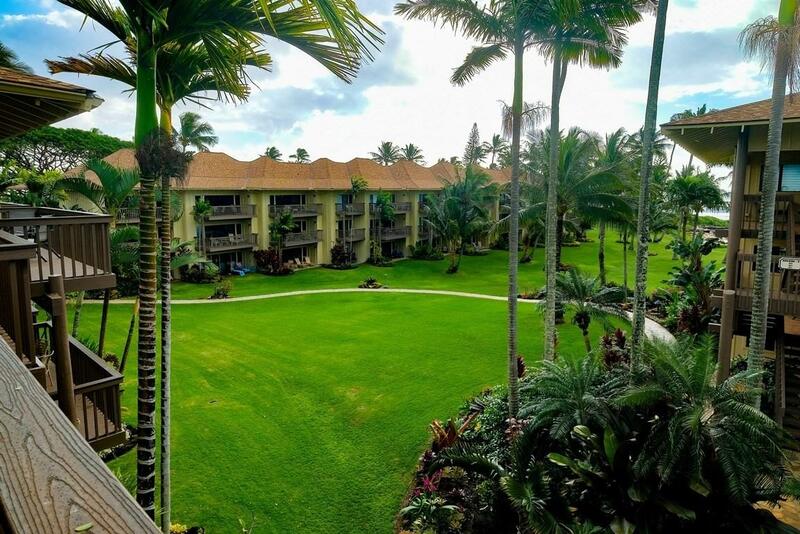 Lae Nani has long been one of Kauai's favorite resorts on the beautiful Coconut Coast of Kauai. 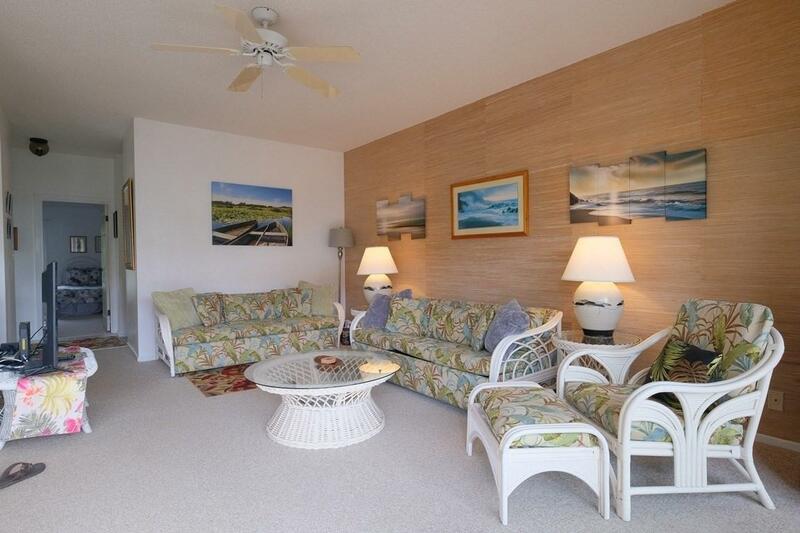 Now you can enjoy the tranquil ambiance of this tropical paradise at an affordable price. 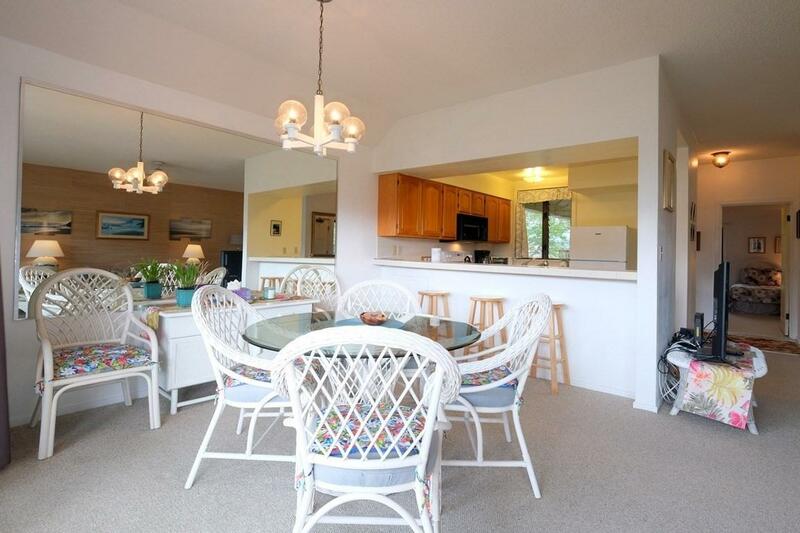 Lae Nani two bedroom, two bath units are spacious with a floor plan that flows as easy as the days of summer.The grounds of Lae Nani are meticulously groomed up to the edge of the Pacific ocean. The golden sand beach and its protected cove affords perfect swimming for everyone. The property has tennis, pool and fronting the complex are miles of walking and bike trails along the Coconut Coast.Perfect for families and couples alike. 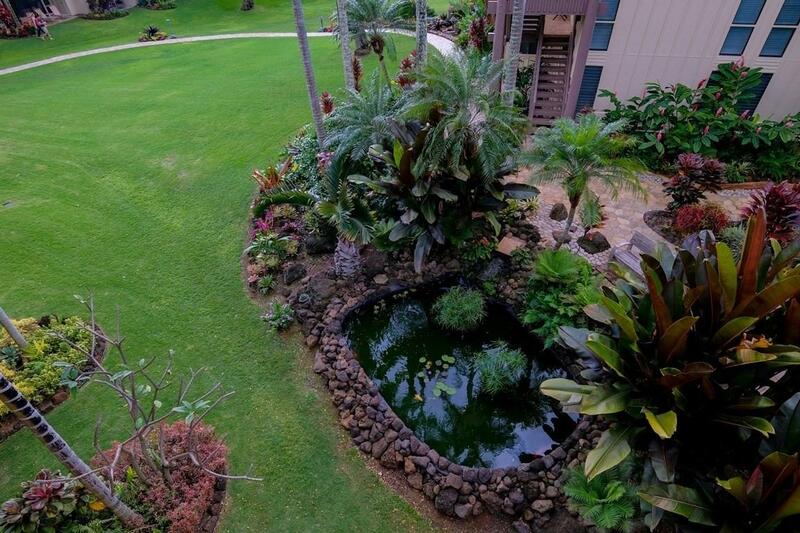 Listing courtesy of Kauai Landmark Realty.